Overlooking it’s own private beach, the Paradise Beach is an ideal choice for families, groups and couples, looking for a tranquil holiday in modern comfortable surroundings. 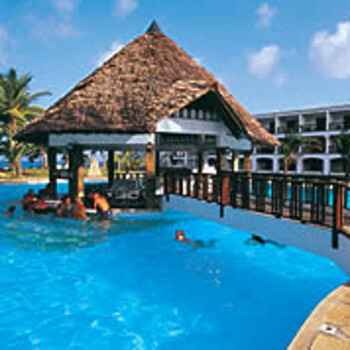 The hotel offers an amazing choice of on-site facilities. This hotel is clean and comfortable. The food Im afraid wasn't that great. Some days were better than others. Became boring after day 3. AI includes breakfast, lunch, dinner and after coffee and cake. Free soft and local alcoholic beverages. Many times the food was cold. They cater more for the German/Russian tourist.